Get Into Your “Flow State”, And Overcome Your Fears… All While Learning to Surf? 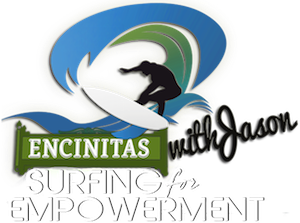 Introducing Surfing For Empowerment, the first and only structured methodology to transform your life through this unique surf lesson. Serving the greater San Diego area as well as the North San Diego County areas of Encinitas, Oceanside, Carlsbad, Cardiff, Solana Beach, and Del Mar! 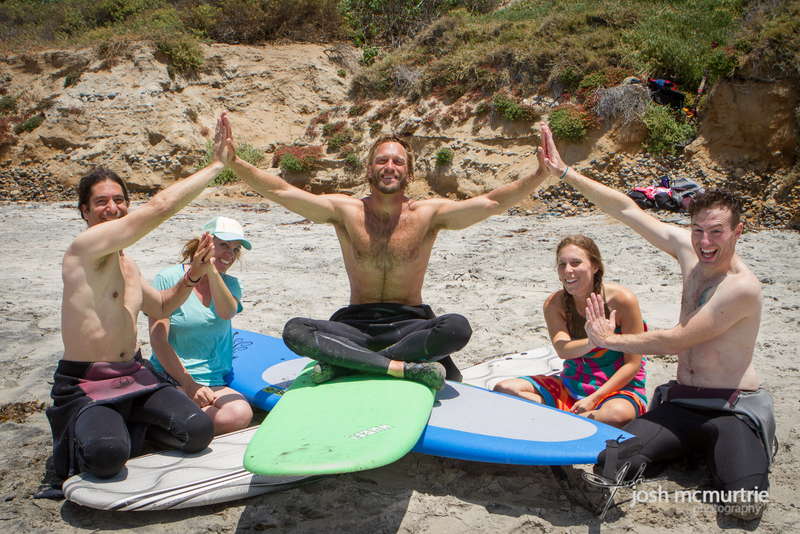 Surfing for empowerment is much more than about surfing. 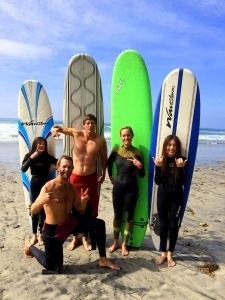 Its a unique surf instruction journey I created that combines personal development with fun and excitement. 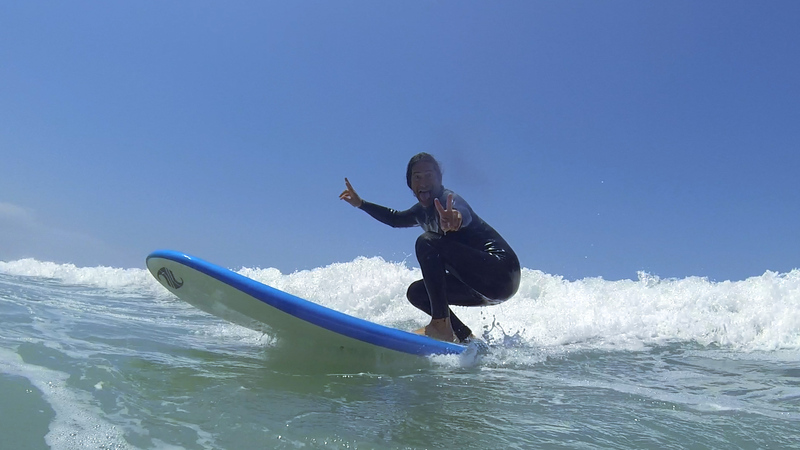 Its an amazing unique way to grow and evolve while accessing feelings of empowerment, exhilaration, and peace using the ocean and surfing as a catalyst. 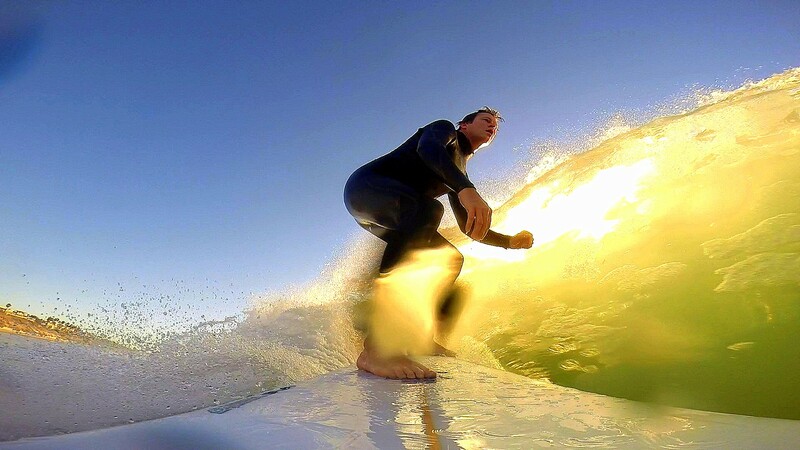 This Surfing process is a wonderful metaphor for how you live your life. Do you have any areas of your life where you hold back or have fear that keep you from evolving into your best self? What if I could prove to you that surfing and the ocean are the perfect catalysts for you to attract exactly what you want and need into your life and an avenue way more powerful than anything you have used in your life so far? 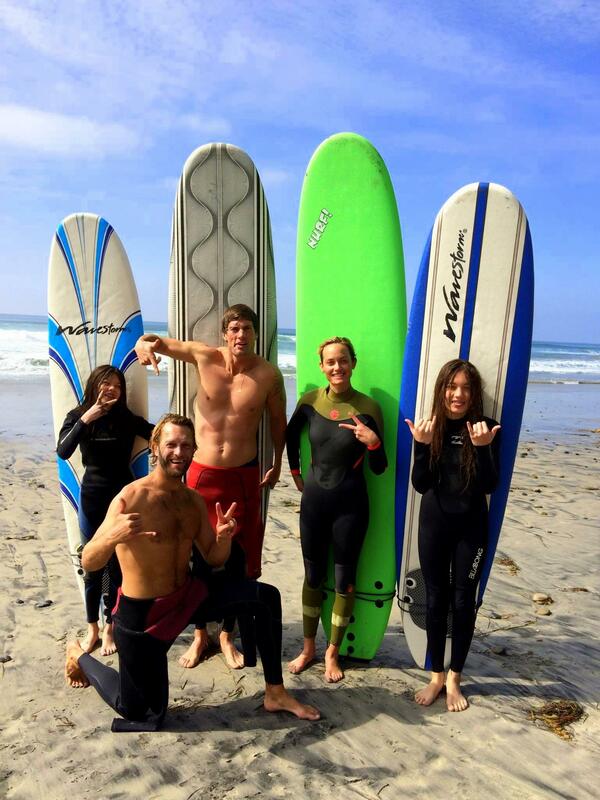 Yes subscribe to my newsletter for FREE valuable surf info and updates!